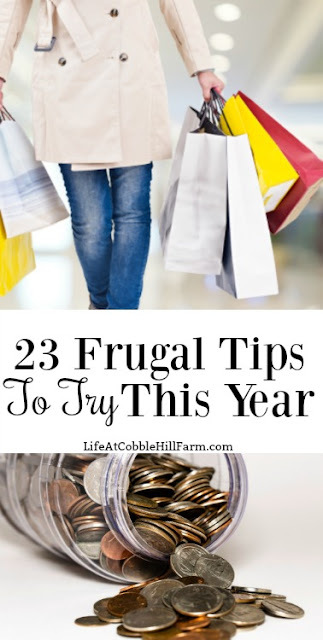 The word frugal can have a negative connotation but it really should be a very positive thing. Living simply and economically, or carefully spending money are definitions of frugal. It describes the way many of us either live our lives or strive to live their lives. There are a gazillion ideas of how to be frugal, from simple things like making your own products to the extreme, like rationing toilet paper squares. Regardless of what your own aspirations are, there are likely more things you can do on your journey that you haven't yet tried. So the first step is being open to trying something new. Everything takes effort, and some things, particularly when it's a new habit you're trying to adopt, can take a LOT of effort. Be willing to make the effort to adopt at least one new (to you) frugal habit this year. 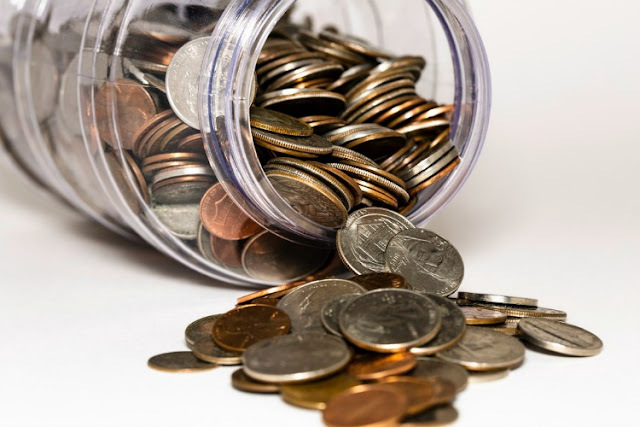 If you can honestly take a look at what you currently do, without doubt you can identify at least one change toward frugality you'd like to make. Beauty products, household cleaners, or some other item you or your family uses regularly, if it would be cheaper to make (which is key) find a recipe or two and give it a try. Whether it be a planter box on your patio, a couple of raised beds in your yard, or a full out garden, growing your own herbs, veggies and/or fruit will save you a considerable amount of money. And it's so rewarding!! Trying an app that gives you money back on things you were going to buy anyway, can only help out financially. Ebates and Ibotta are two that I use regularly. 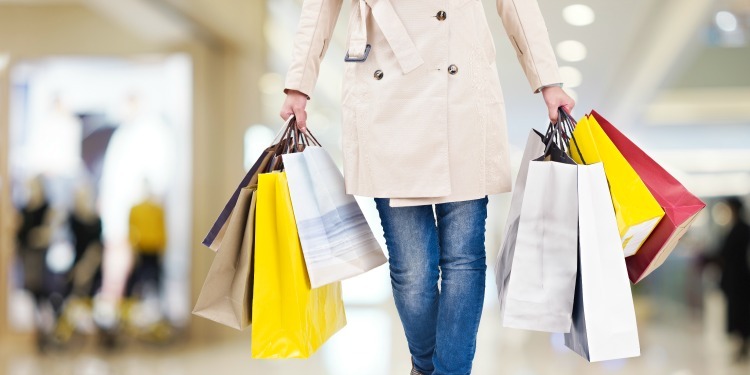 While my earning are not huge (because I'm focused on spending very little money), I definitely do get money back on many items we purchase and it all adds up. This is something we are working on ourselves, because when something breaks our automatic response is to purchase a replacement. Instead, we are trying to first determine if we truly need it. Next, can we repair it? If the answer is no to repair, can we in some other way reuse the item? Can we use something else, that we already own, instead of using spending money to solve the problem? 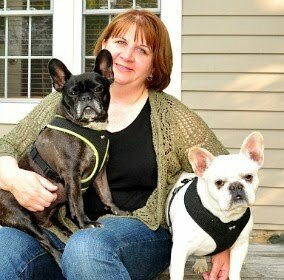 My friend Daisy is a great inspiration for me. You knew this would make it to the list, didn't you? 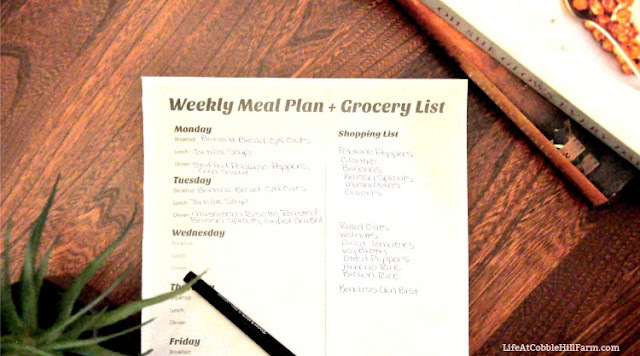 If you don't currently meal plan, give it a go! If you aren't a fan of the entire process, try it for 2 weeks (the entire process) and then pick out what things really worked for your family. Maybe it's just meal planning for the nights that are most hectic in your house. 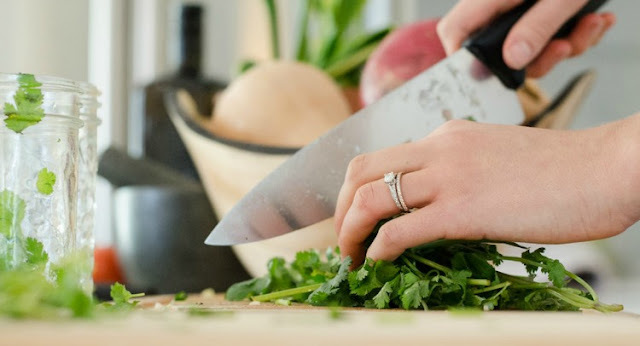 (to avoid defaulting to ordering out or picking up fast food) Maybe it's just making a list of your family's favorite recipes that you can refer to. Or maybe it's keeping a full inventory of what you have in your pantry, refrigerator, and freezer(s). Do not store your credit card numbers in an effort to help you take more time to consider purchases before you hit the "buy" button. It's way too easy to get on Amazon and click buy with 3 or 4 items in your cart. Remorse doesn't kick in until later, when you've really had time to process it. And while you're at it, delete the Amazon app on your phone. Once you've identified that you want or need something, if you can wait 24 hours it will allow you time to think about it and determine if you should move forward with the purchase or not. Leftovers don't have to be eaten as leftovers. If your family isn't big on leftovers, get creative and plan some ways you can use the dishes as ingredients (leftover veggies, meat, beans, etc.) not just as the finished dish. 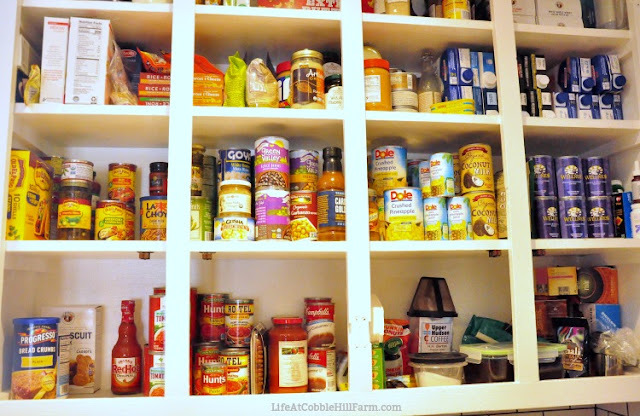 Before meal planning and/or grocery shopping get into the habit of using what's in your pantry. Paper towels, plastic bags, paper napkins, dryer sheets, straws, plastic wrap, etc. can all be either reduced or eliminated with a little effort and change of habit. Toothpaste, shampoo, dish soap, etc., most of us use more than what it necessary to get the job done. Get in the habit of only using what is needed. Food waste is a huge issue both from both a waste and financial standpoint. Unless you take the time to track it, you don't realize how much your family actually wastes. Designate 2-3 weeks where you will tally everything your family tosses (perishables, expired canned food, etc.). Attach a price to everything tossed. Total it up and then work on decreasing that amount going forward. At the end of the year you'll be amazed at how much you have saved without really working at it. Purchase things throughout the year when you find good deals to later gift that you store in one section of a closet so you can always find the items. When a staple in your household goes on sale, buy it in bulk. For instance, let's say your family eats a fair amount of peanut butter. Next week peanut butter goes on sale. Rather than buying 1 jar, buy a few jars so your savings is spread out amongst a couple of months. Also, check pricing between the bulk bins in your stores compared to purchasing items prepackaged. You may find flour, rice, oats, etc. at quite a savings if you purchase them in bulk instead. Meat is expensive, there's no way around it. If you can find a handful of recipes that your family likes that omit meat, including these in your meal rotation can result in a fair amount of savings. Often times frozen veggies are cheaper than their fresh counterparts and just as nutritious. Start price comparing to determine when to buy fresh and when to buy frozen. Whether it's food you grow or you get a great deal on a bunch of locally grown fruit or veg, begin preserving it for use later in the year. I grow quite a bit of broccoli and tomatoes but we don't eat nearly as much as I grow while it's fresh. I grow most of it to preserve for use during the winter. I can also get a great deal on blueberries, corn and peppers from local farms. My husband and I block out a day when each of these is in season to pick, clean, prep and freeze enough to use throughout the remainder of the year. Not only do you (or your family members) not spend money on anything but essentials (unless you also do a pantry challenge the same month) for a month, but it helps you become conscious about your spending and spending habits. Or a book buying ban, or a shoe buying ban, or whatever your thing is. Create a timeframe, get an accountability partner (spouse, friend, etc.) and decide that no matter what there will not be a purchase in this timeframe. Eating out is expensive, even if it's fast food. It's certainly more expensive than meals prepared at home. If you're used to defaulting to eating out when you're not sure what to make, create a plan. (see #5 for meal planning) Use your slow-cooker, instant pot, freezer meals or even super quick pantry meals on days when there just isn't any time. This was a biggie for me when I was working corporate. I spent a TON of money on coffee every week. About 5 months before I transitioned to working for myself I began making my own coffee every day. Give it time - it took me about 3 weeks to make it a habit and to actually enjoy it. Decide that you "want" to be frugal not that you "have" to be. Choose to spend less on the majority of things in your life so you can save for the special things/times. It will give you a whole new appreciation and desire to try new things. What about you? What are some frugal tips that have worked for you? Wow! What a fabulous list of reminders! We recently found out about a subsidy that we are eligible through our pensions, and we will be putting that extra money away for family vacations or home renovations. We also canceled our trash pick-up and now take our own trash and recyclables to the dump ourselves. That saved us over $300 a year. Thanks for the shout out. Frugal is proudly a way of life for us. Thanks so much Daisy! That's wonderful that you're still finding cuts you can do and what a nice reward for the family! !